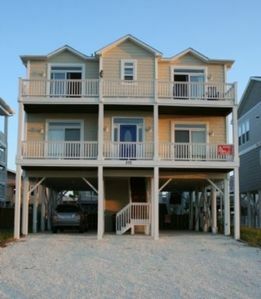 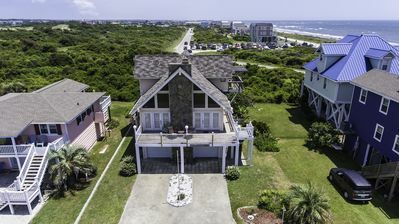 Sleeps 14!! 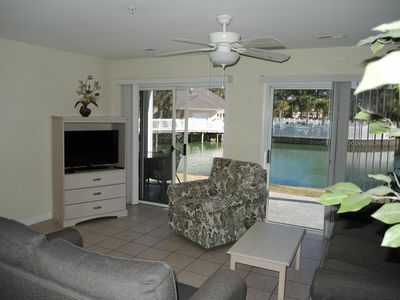 Private pool, elevator, private DOCK!!! 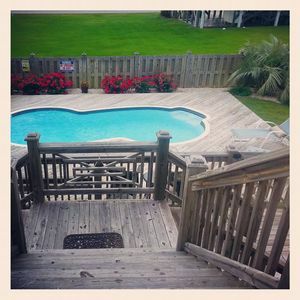 Dock Holiday made for families! 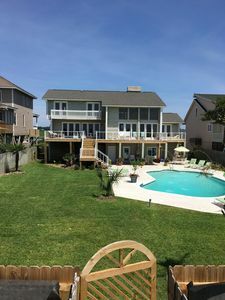 Ocean View and Private Pool..LOTS OF SAND! 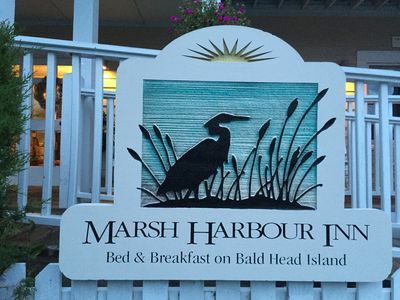 Cheeseheads in Paradise! 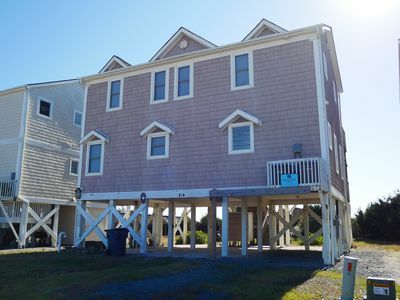 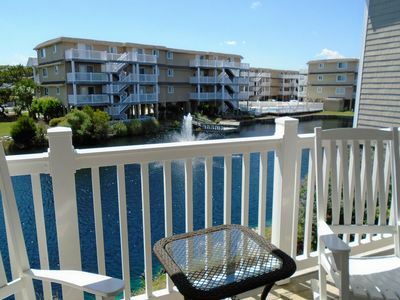 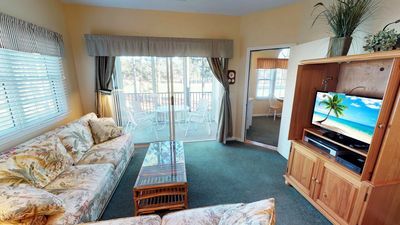 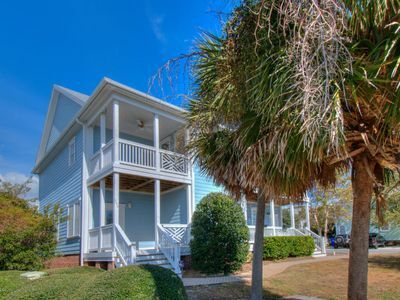 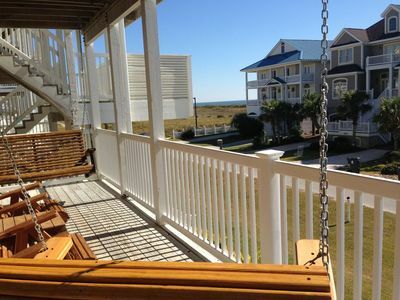 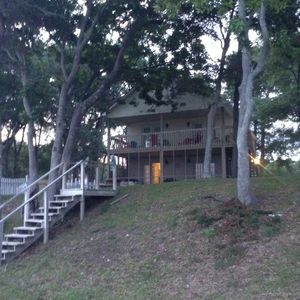 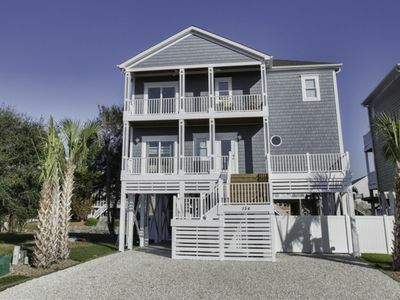 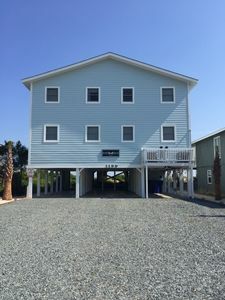 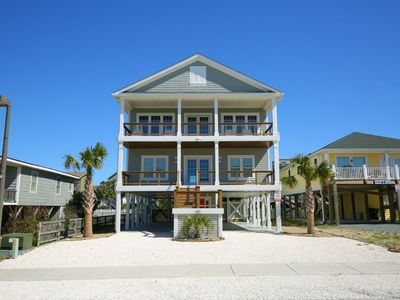 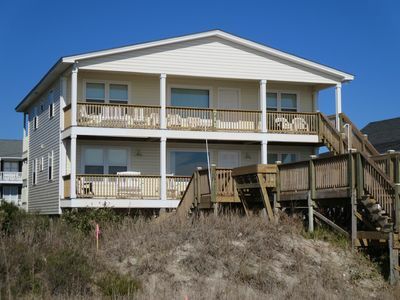 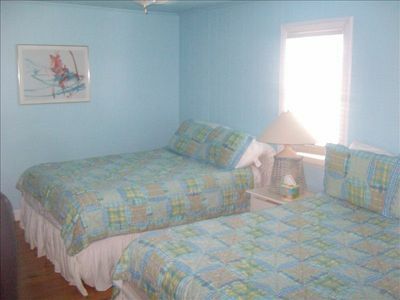 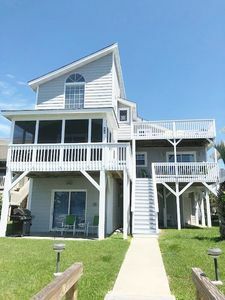 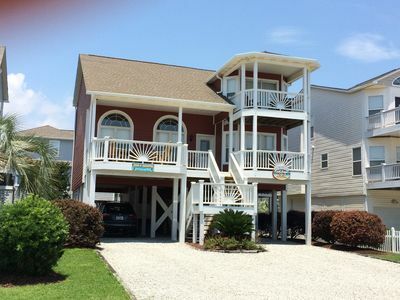 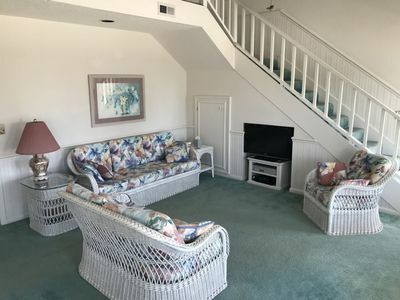 SOS 2662A, Beautifully decorated 1st floor condo close to beach and Jinx Creek. 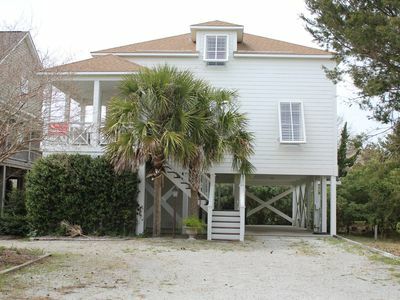 Absolute Paradise - Georgeous Ocean Views with Private Pool and Elevator!